The performance of a water pump is affected by the energy supplied to it. The greater the amount of energy supplied to the pump, the greater the flow of water will be. This is not the most pertinent information for someone looking for a new water pump though. 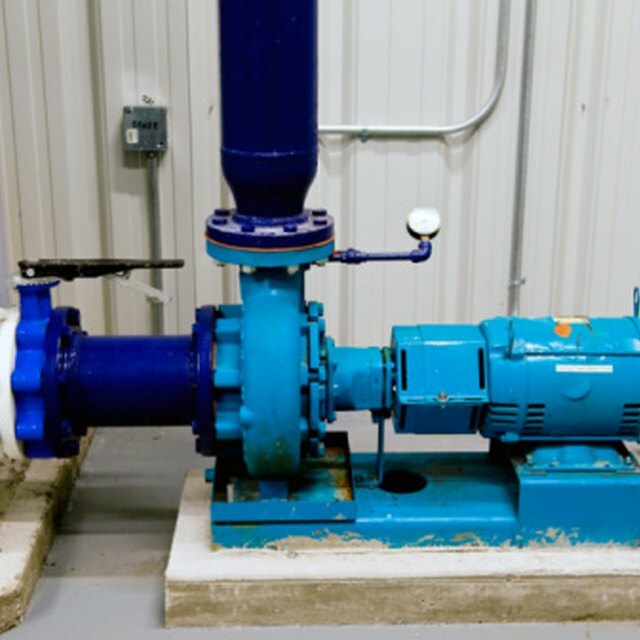 Every pump has a "best efficiency point" -- the greatest amount of water flow possible with the least amount of energy. A pump curve plots corresponding energy supply and flow output to determine the power of a water pump and the best efficiency point. Look along the y-axis. This is the vertical axis on the graph. This axis measures the feet header which is the unit of measurement used to for the power supplied to a water pump. Feet header measurements increase as you move up the y-axis. Sometimes the y-axis is labeled "head." Look at the x-axis. This is the horizontal axis on the graph. This axis measures water flow. Water flow increases as you move to the right on the x-axis. Sometimes the x-axis is labeled "capacity." Find a point on the pump curve and find the corresponding numbers on the y-axis and the x-axis. You can do this by lining up the point with your index fingers or, if you need a more precise reading, use a ruler and a pencil to mark the exact location of the point along the y-axis and x-axis. Multiply the numbers along the y-axis by 2.31 if the unit of measurement is psi (pressure per square inch). Multiplying by 2.31 will convert psi into Head, the unit of measurement you should be using to measure energy. For example, 50 psi is 115.5 Head (50 x 2.31). 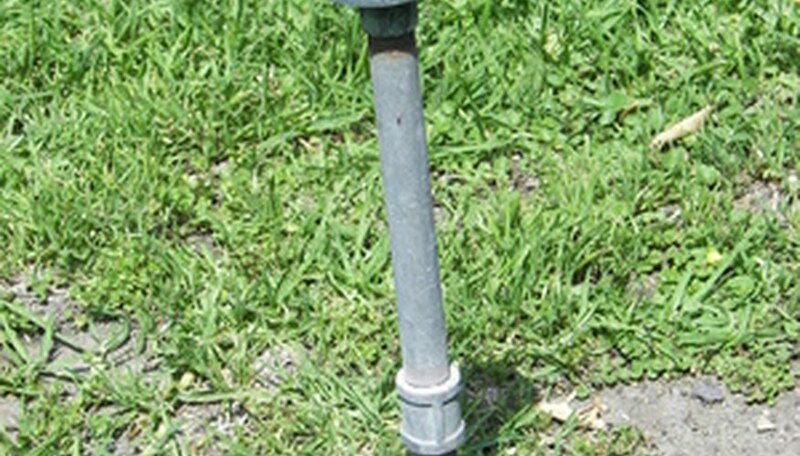 A pump curve should come with the water pump you are considering. You should use the pump curve to not only analyze the pump's best efficiency point but to also figure out if the pump produces enough flow for your purposes (i.e., irrigation). John Deere Landscapes: Have You Ever Wondered How to Read a Pump Curve? Montoya, David. "How to Read Pump Curves." Sciencing, https://sciencing.com/how-7599850-read-pump-curves.html. 07 August 2017.